This collection of poems by Bohdan S. Kosovych was written from the time of his college days until recently. 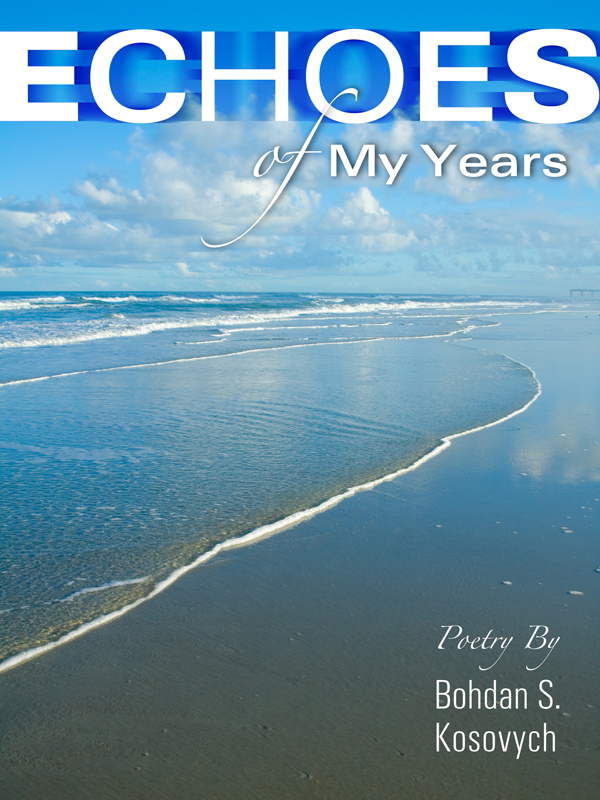 The poems reflect some of the author’s views, feelings, and reactions to his life experiences. The collection includes a short essay explaining the author’s primary view about poetry. You can purchase the book online from Smashwords in multiple eBook formats at https://www.smashwords.com/books/view/277560.